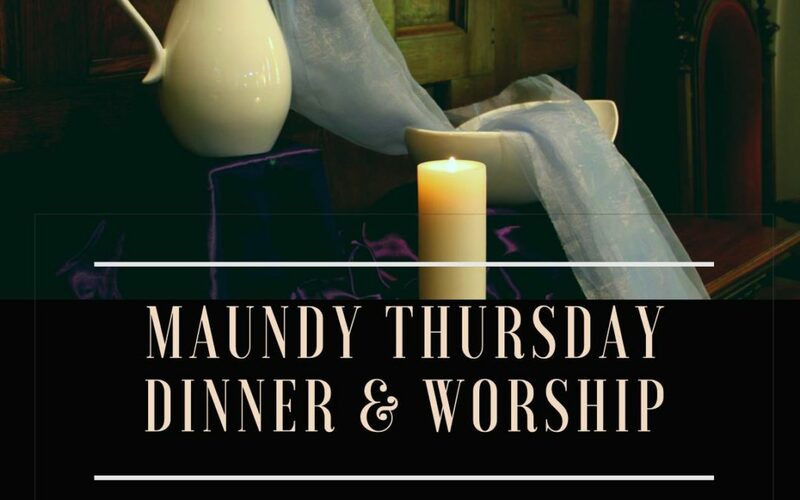 Join us for our Maundy Thursday Worship. A simple soup dinner, worship, and communion. An intimate worship to remember Jesus’ last meal with the disciples. All are welcome.